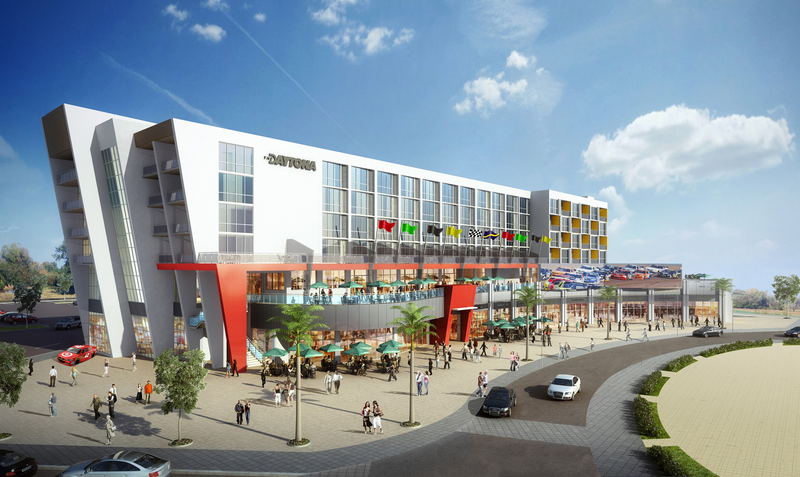 DAYTONA BEACH, Fla., Feb. 15, 2016 /PRNewswire/ — ONE DAYTONA, the planned mixed-use and entertainment destination across from Daytona International Speedway set to open in 2017, welcomes P.F. Chang’s. Shaner Hotels and Prime Hospitality Group (PHG) also announced the name of the new Marriott Autograph Collection® hotel – The DAYTONA®, and the flag for their select-service hotel – Fairfield Inn & Suites by Marriott. 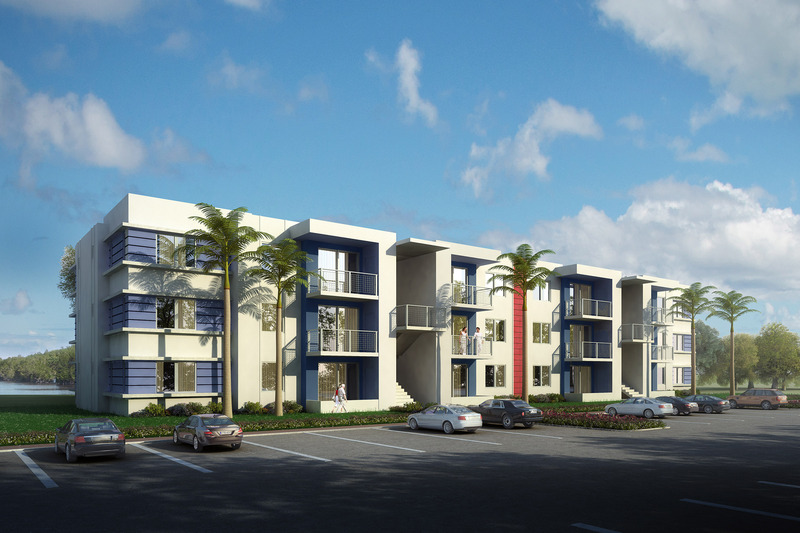 Prime Group also serves as the developer for an approximate 268-unit residential apartment community, originally planned for a later phase and now part of the initial phase of ONE DAYTONA. Additional new regional retail and national food and beverage tenants will include Hy’s Toggery and Kilwins Confections. Located directly across from Daytona International Speedway, ONE DAYTONA also welcomes DAYTONA Rising Founding Partners: Toyota, Florida Hospital, Chevrolet and Sunoco as Inaugural Partners. In addition to P.F. Chang’s, Hy’s Toggery, and Kilwins Confections, lease agreements have been executed with Bass Pro Shops®, America’s most popular outdoor store, and Cobb Theatres, the highly respected Southeastern-based exhibitor, as anchor tenants of ONE DAYTONA. The development boasts approximately 300,000 square feet and a projected investment of approximately $120 – $150 million. Shaner Hotels is one of the foremost owner-operator companies in the hospitality industry. The current portfolio is made up of 40 properties with over 5,000 rooms, in 17 states and two countries with gross revenues of both owned and managed properties in excess of $150 million. New properties are constantly evaluated as the division continues a conservative yet opportunistic approach to growth. Shaner is an approved management company and franchise of Marriott International Inc., Hilton Hotels Corporation, InterContinental Hotels Group, and Choice Hotels. Obtaining endorsements from these world-renowned companies is a direct result of the organization’s commitment to quality and an unwavering customer service philosophy adhered to for more than four decades of hospitality operations. For more information, please visit the company website at www.shanercorp.com. The Company also owns and operates Motor Racing NetworkSM, the nation’s largest independent sports radio network, and Americrown Service CorporationSM, a subsidiary that provides catering services, food and beverage concessions. In addition, the Company has a 50 percent interest in the Hollywood Casino at Kansas Speedway. For more information, visit the Company’s website at www.InternationalSpeedwayCorporation.com.